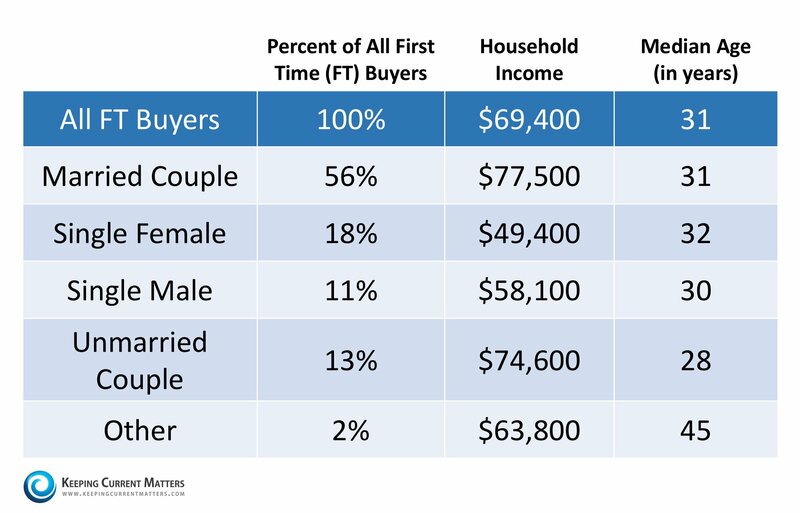 We want to share what the typical first time home-buyer actually looks like based on the National Association of REALTORS most recent Profile of Home Buyers & Sellers. 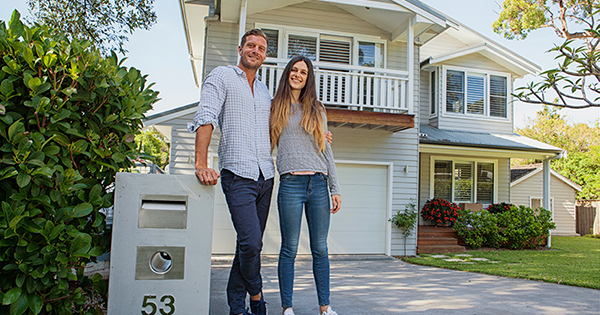 You may not be much different than many people who have already purchased their first home. Contact me today to discuss how I can help determine if your dream home is within your grasp and put you on the road to home ownership! Quite informative. Single female percentages second highest.